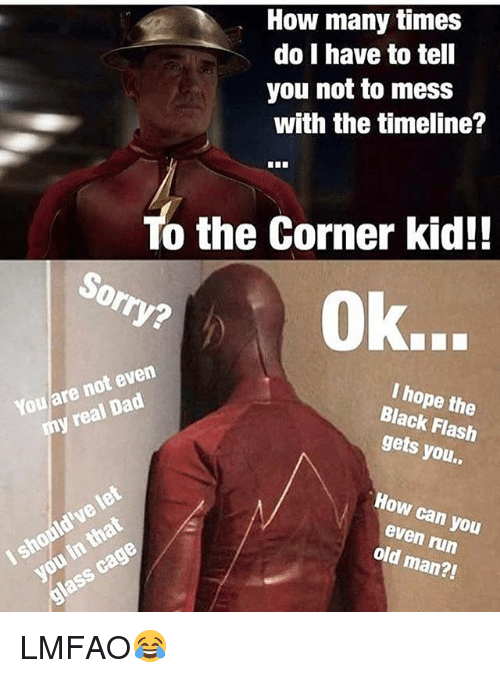 The Flash is the name attributed to many superheroes that make appearances in the DC Comics. 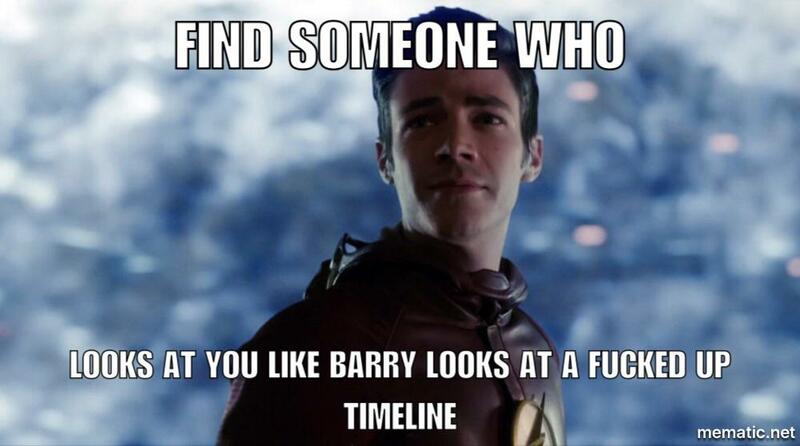 This character had been created by Harry Lampert and Gardner Fox. 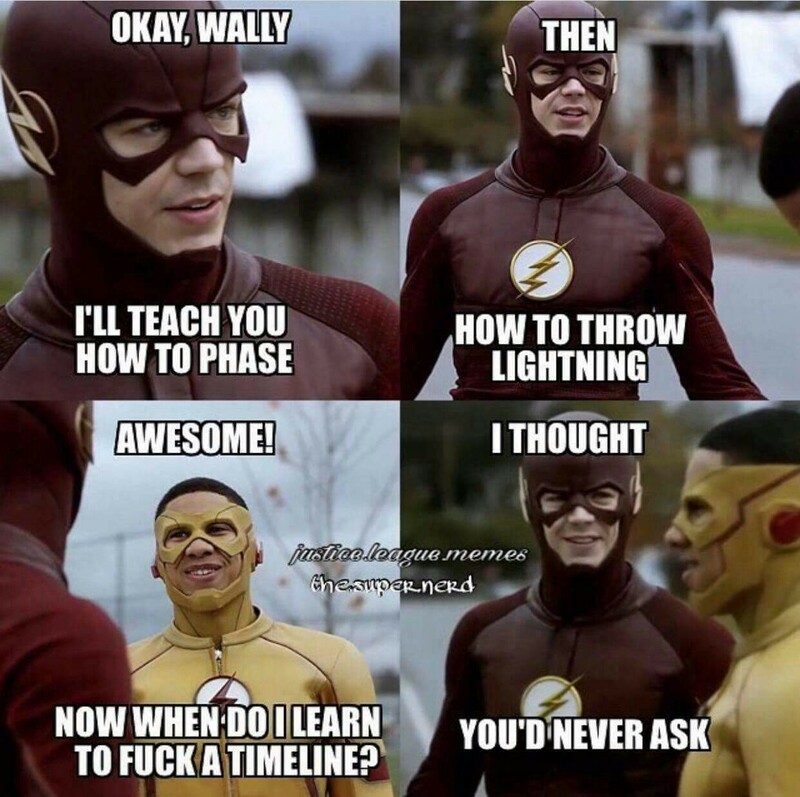 The very first Flash had made his debut appearance in the Flash Comics #. 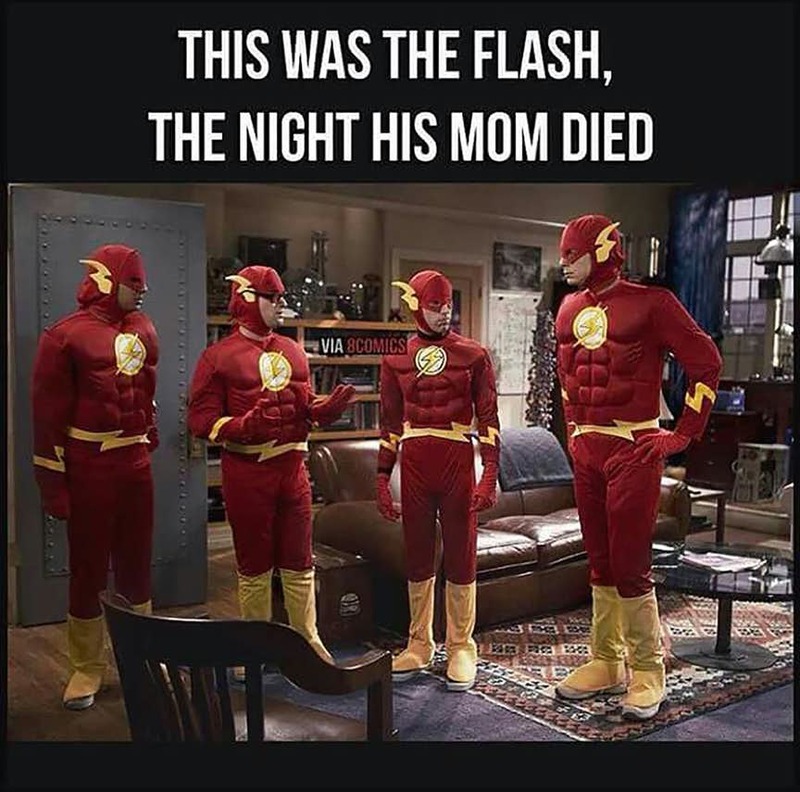 All the versions of the Flash have super speed, and his powers include move fast, think quickly, superhuman reflexes, ability to run, and violate the laws of physics. 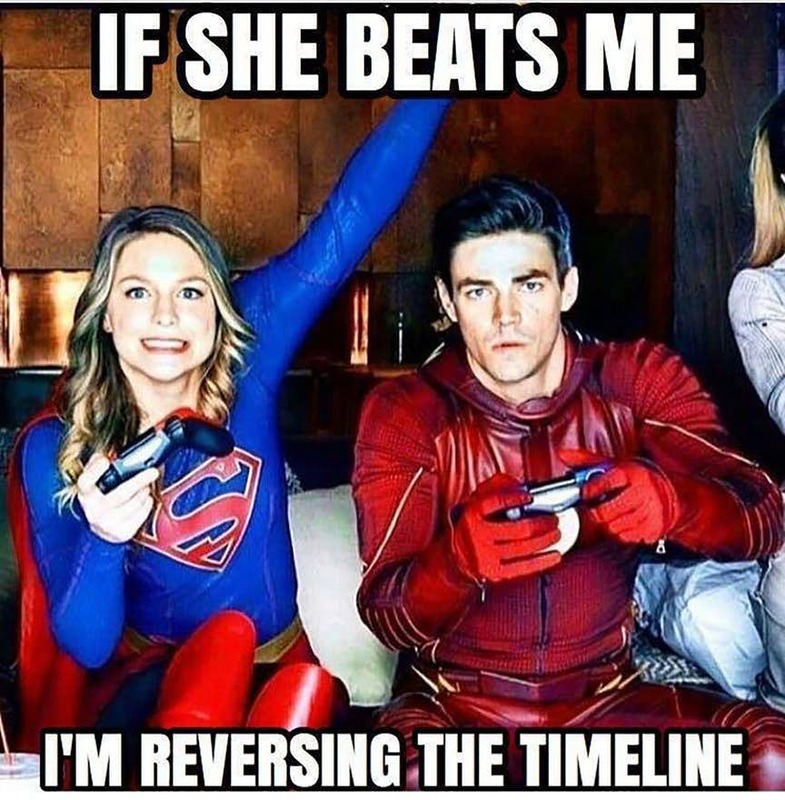 The Flash has also been adapted to many DC video games, films, live-action TV shows and animated series. 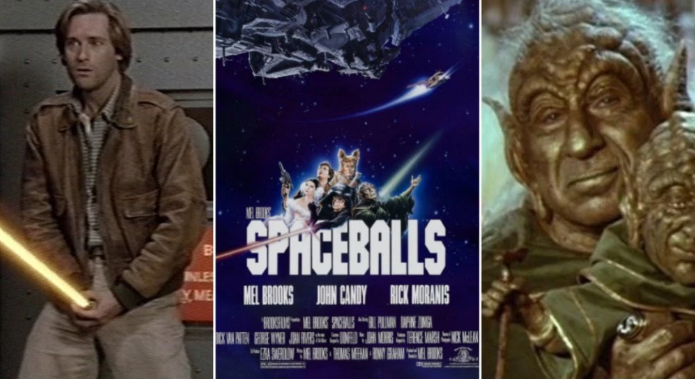 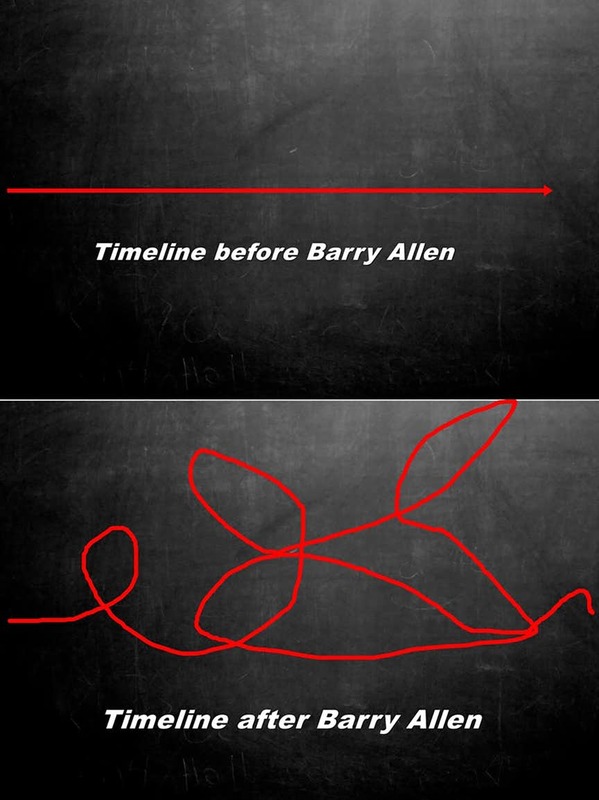 In the live action movie, Barry Allen was played by Rod Haase in the 1979 TV show, Legends of the Superheroes, and then John Wesley Shipp played the character in the year, 1990. 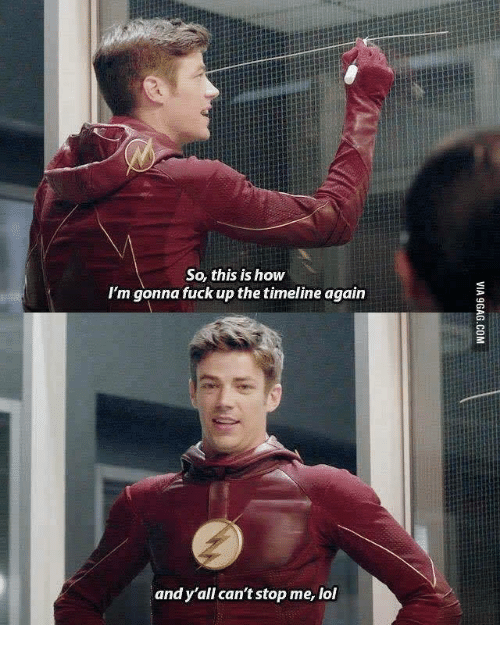 The actor, Grant Gustin had played the character in the year, 2014 in The Flash series. 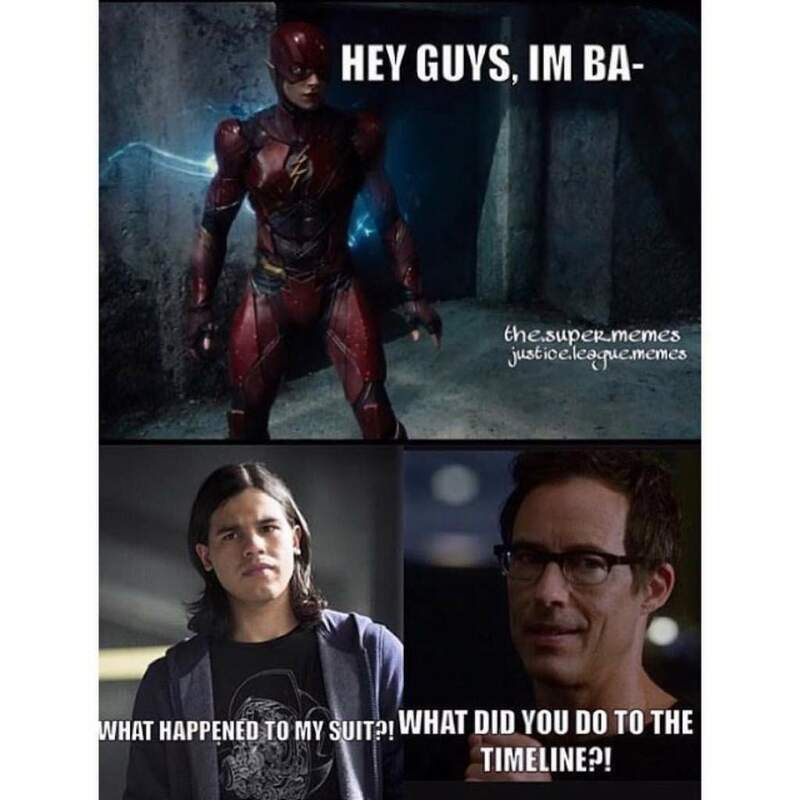 In the movies, Ezra Miller brought this character to life in Batman v Superman: Dawn of Justice and Justice League. 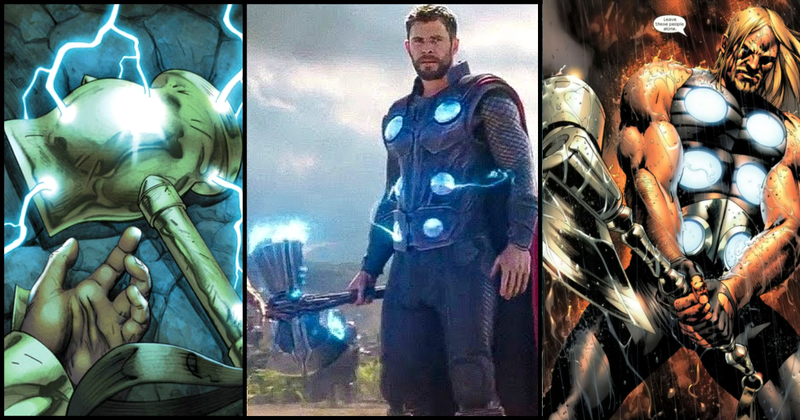 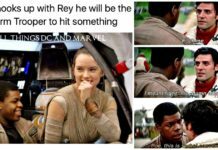 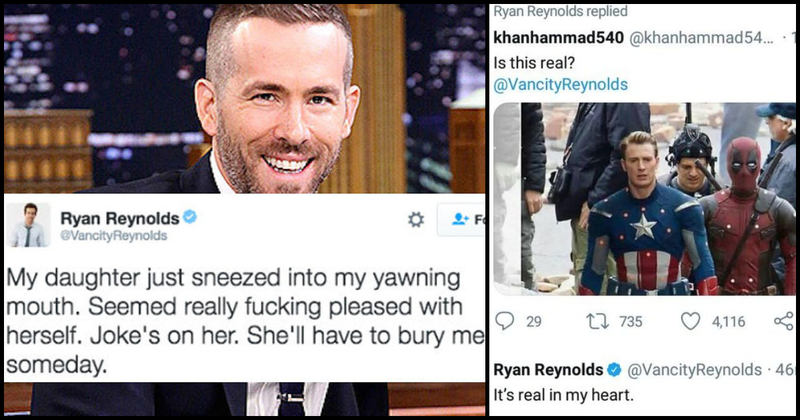 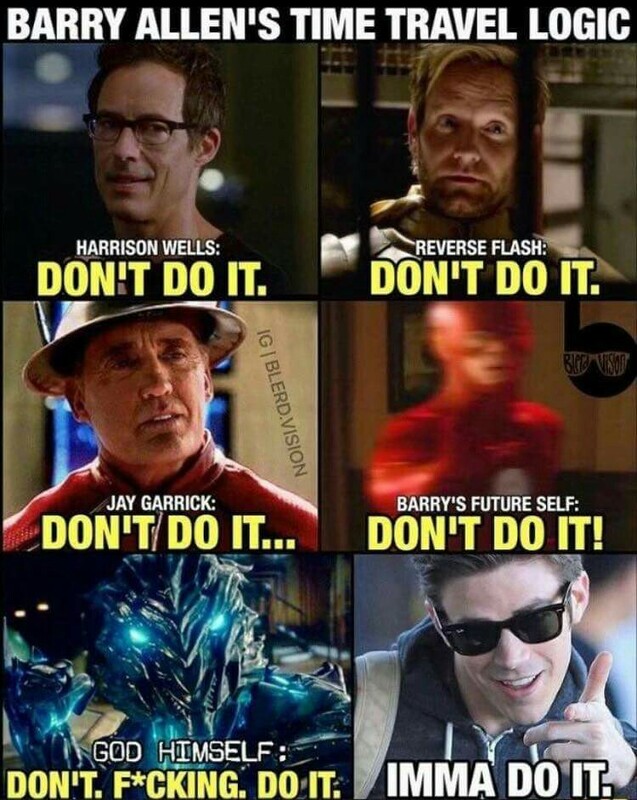 He is Gonna Doing It Anyway!! 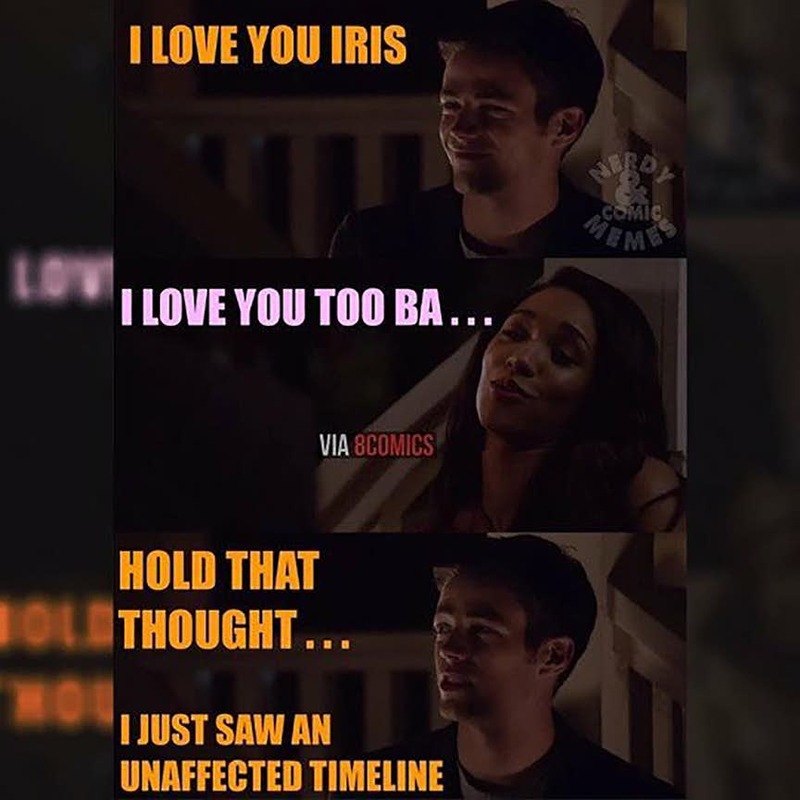 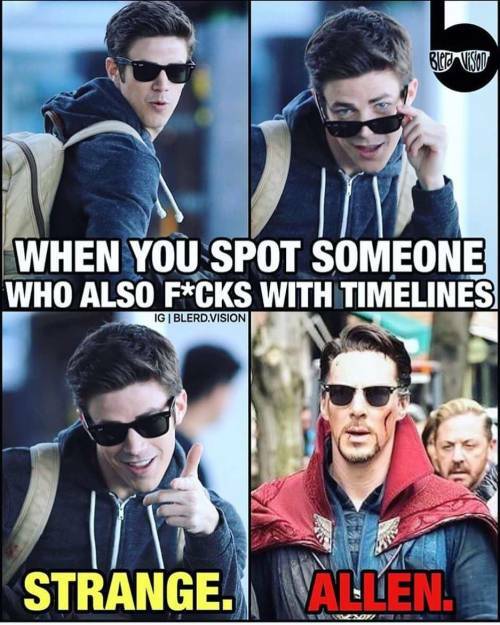 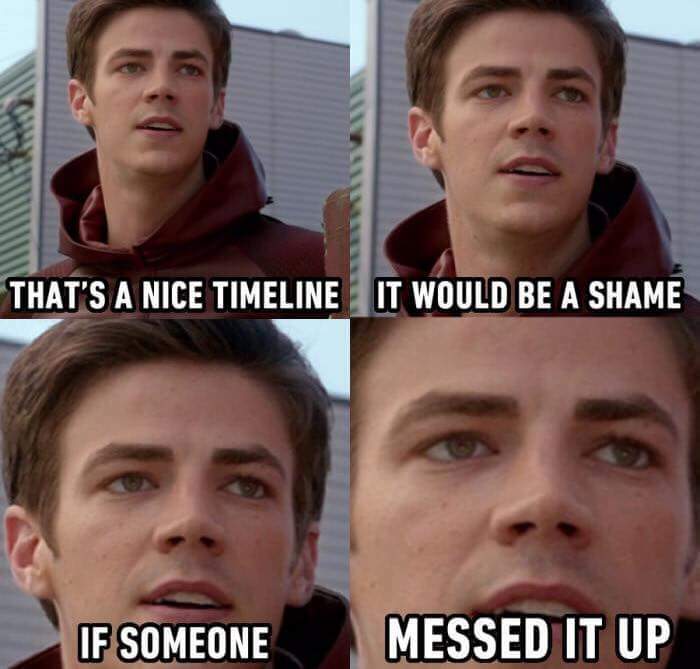 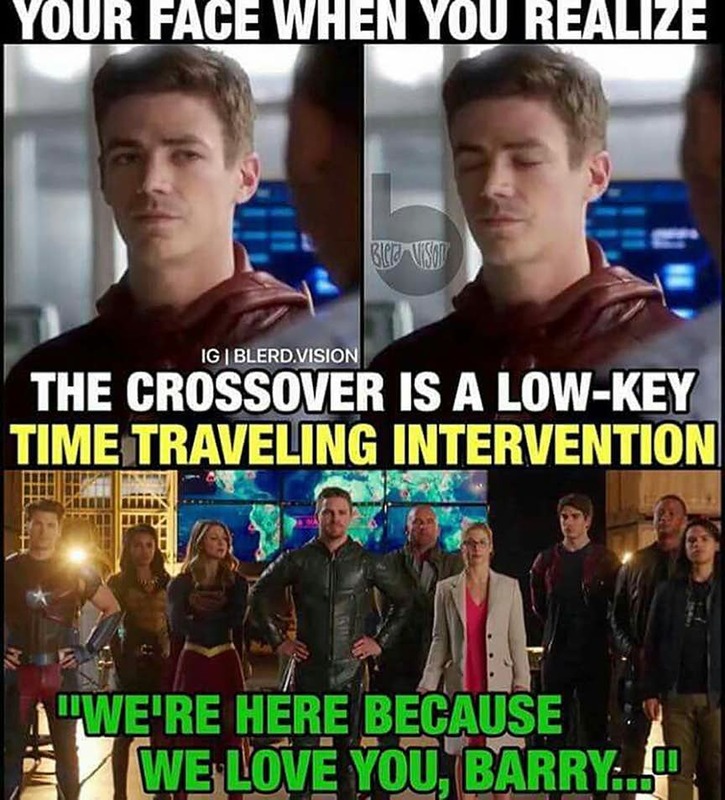 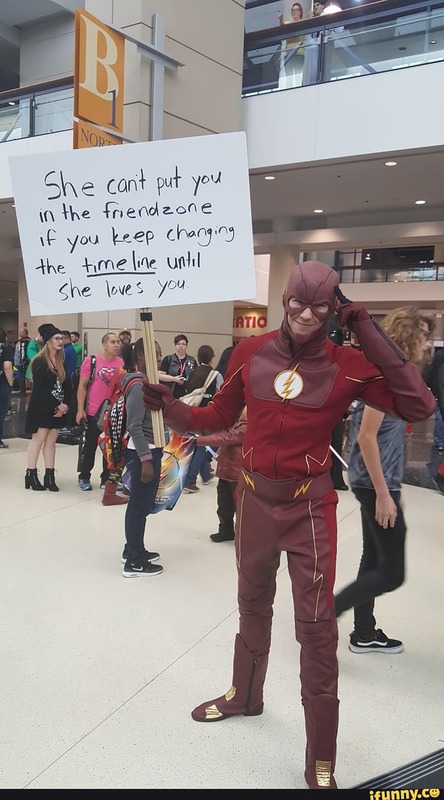 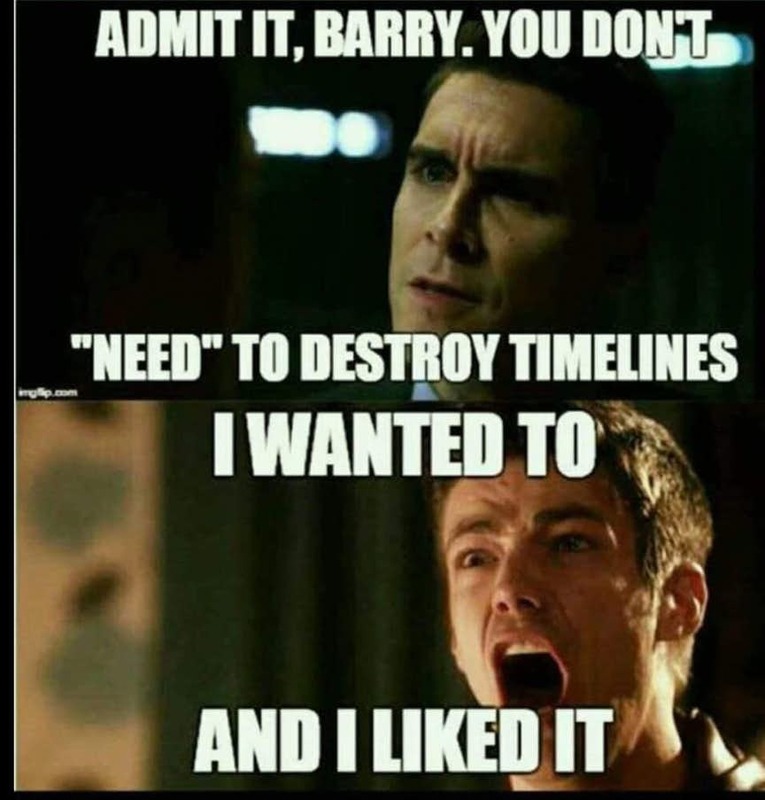 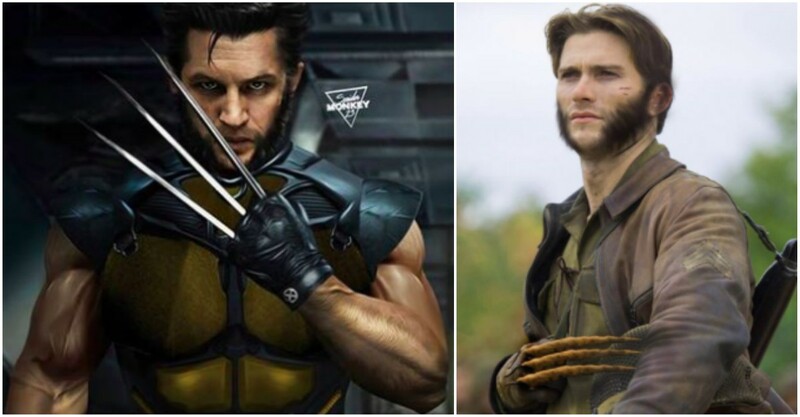 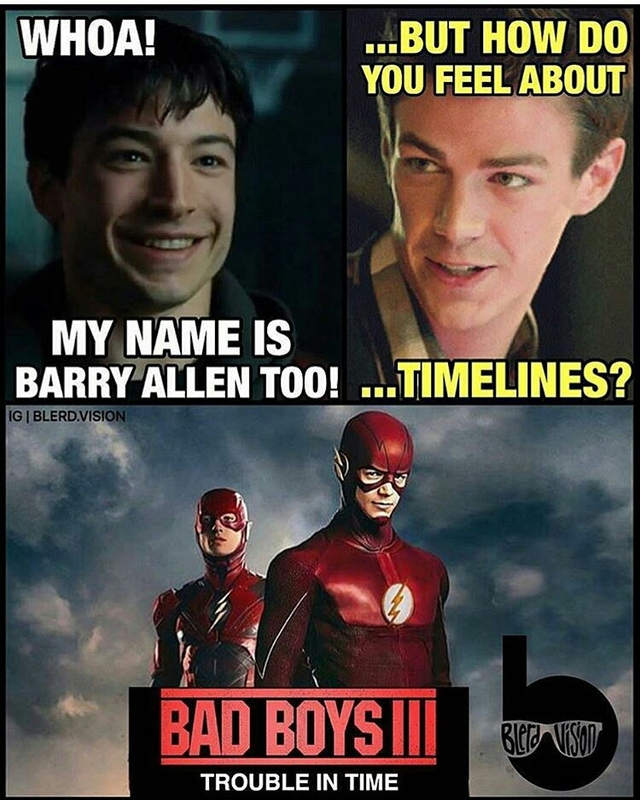 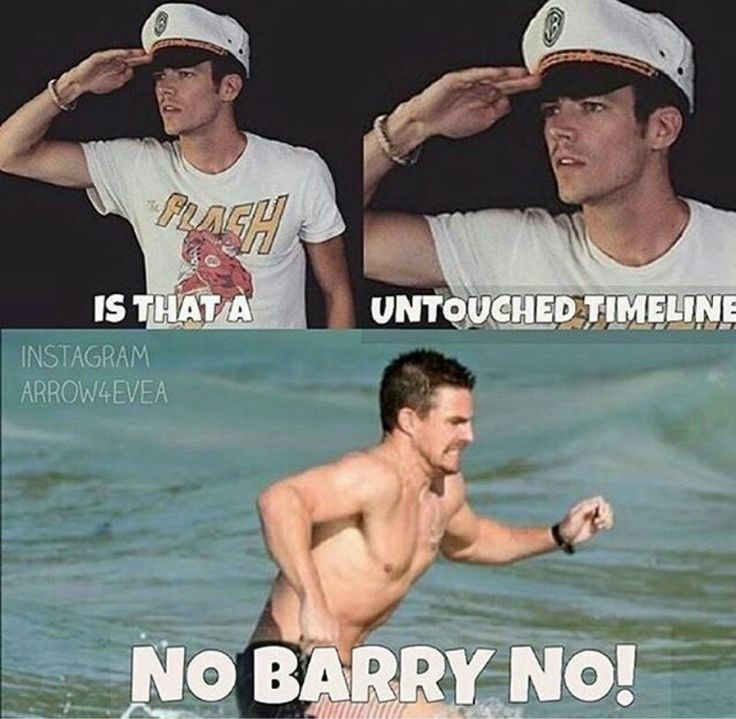 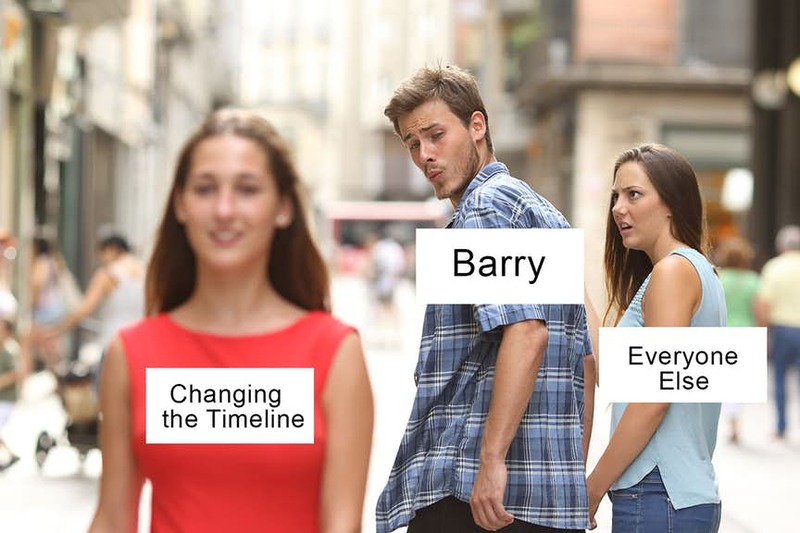 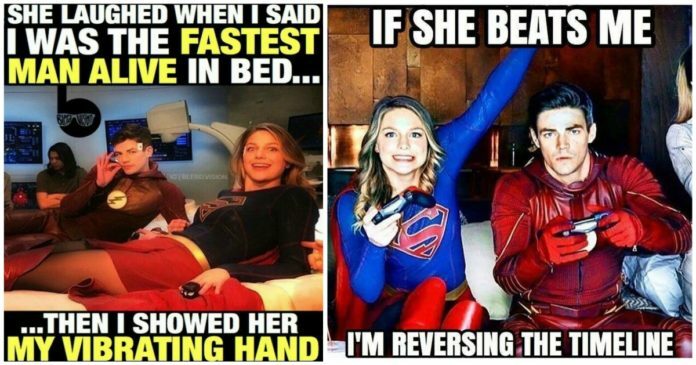 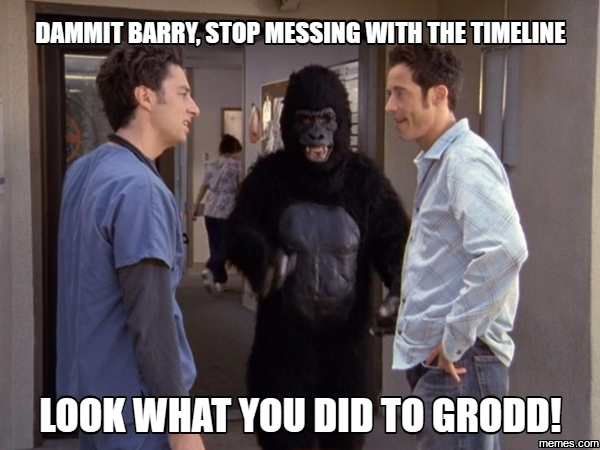 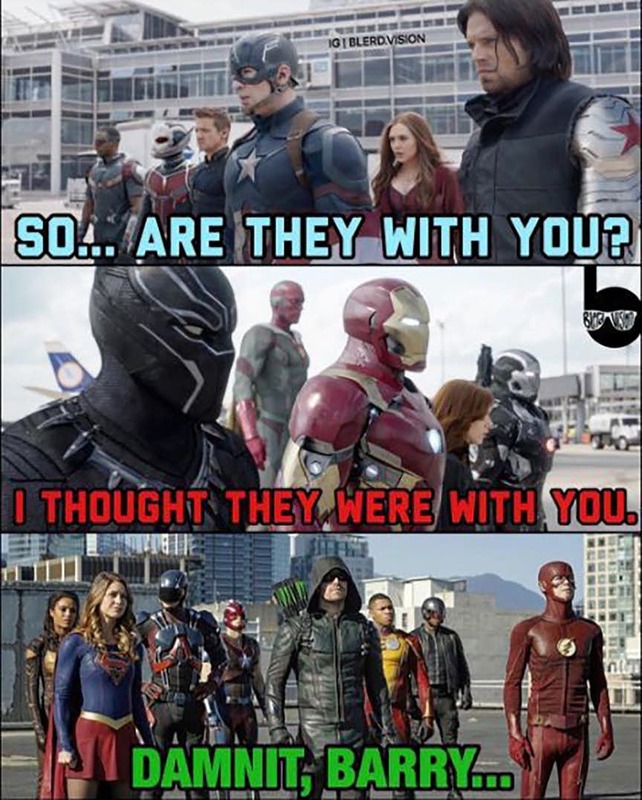 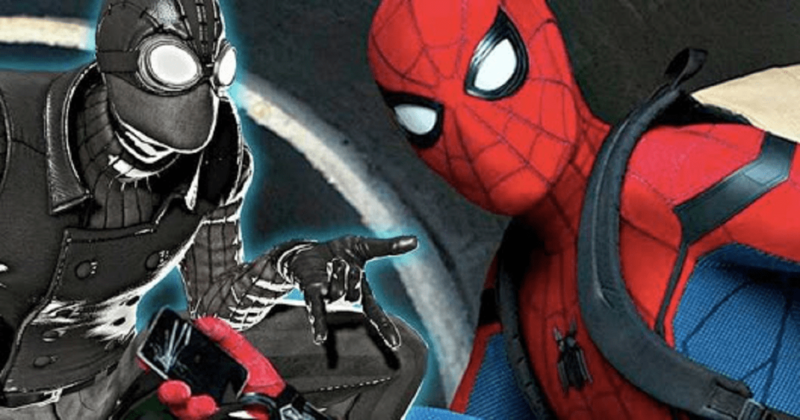 Stop Messing with the Timeline Barry! 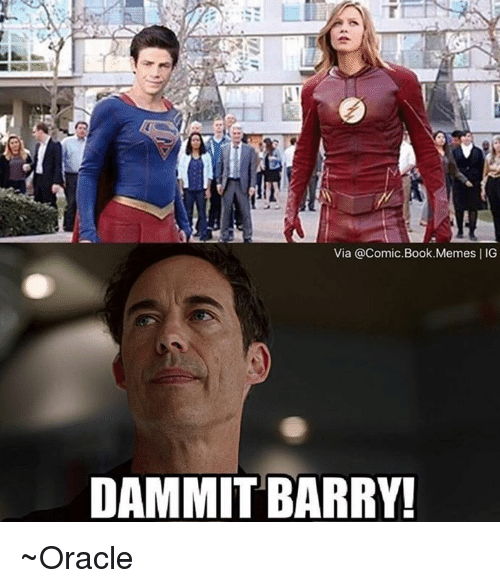 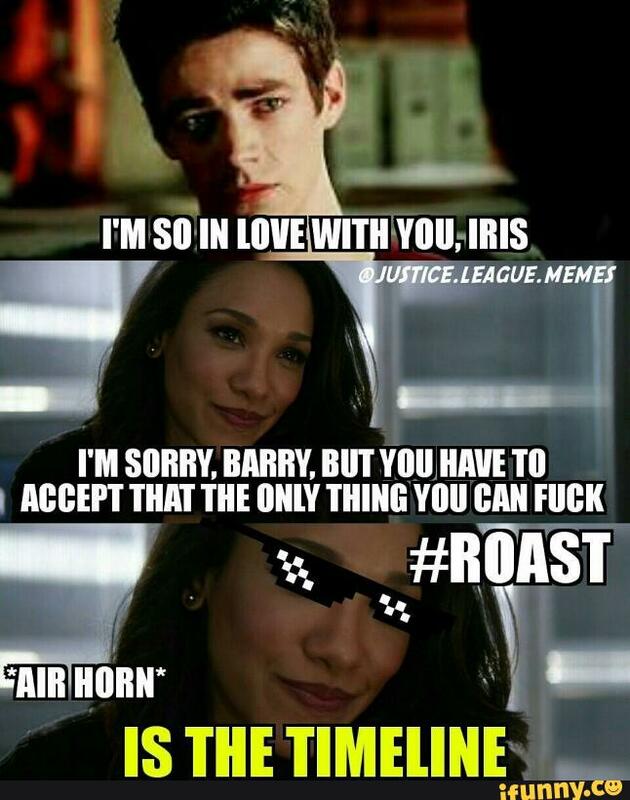 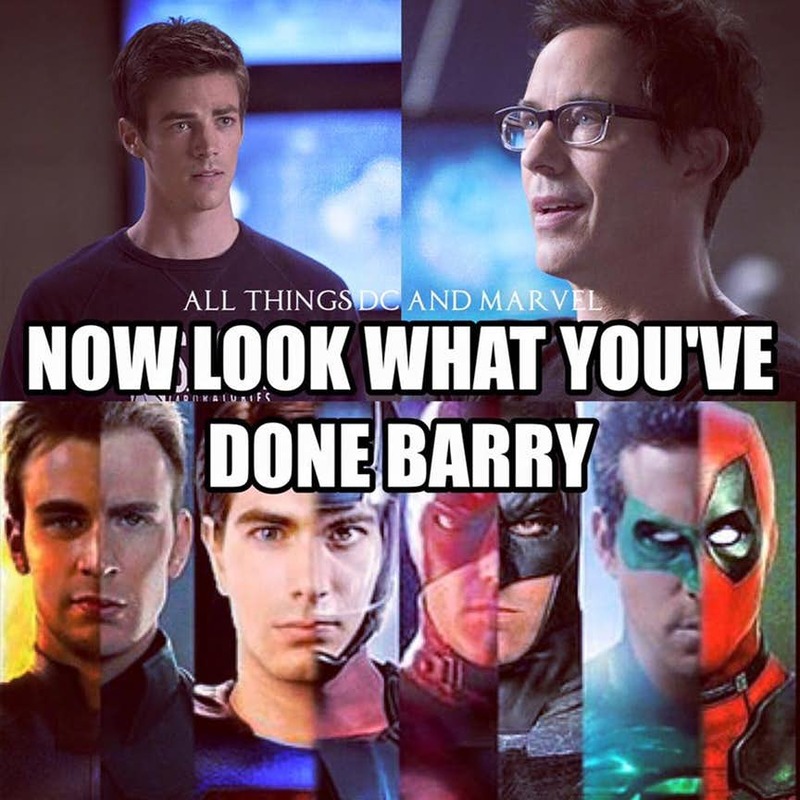 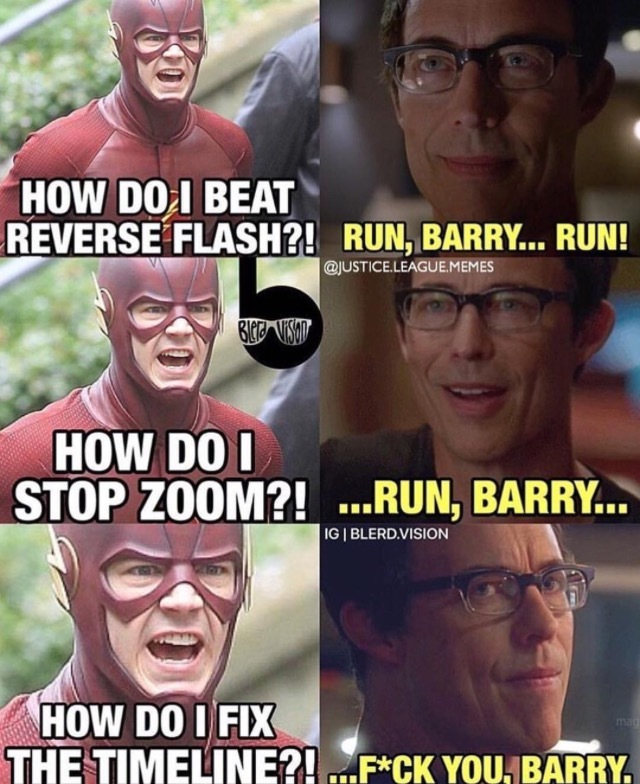 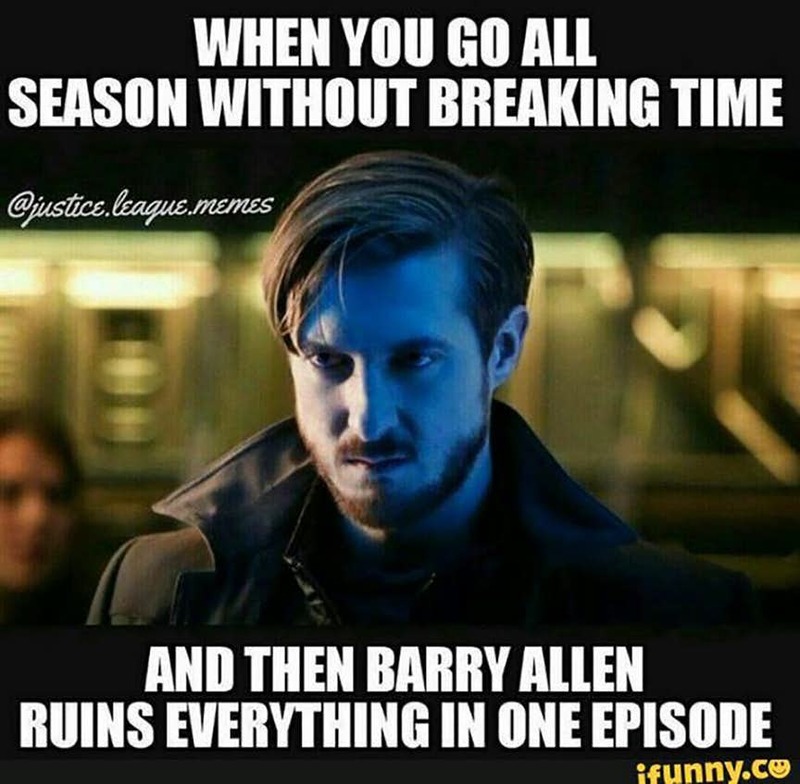 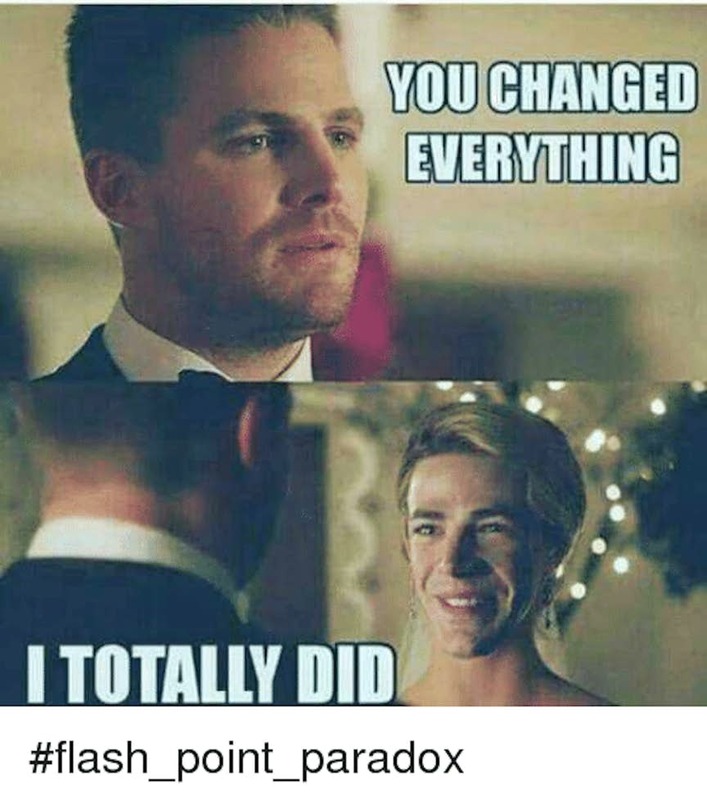 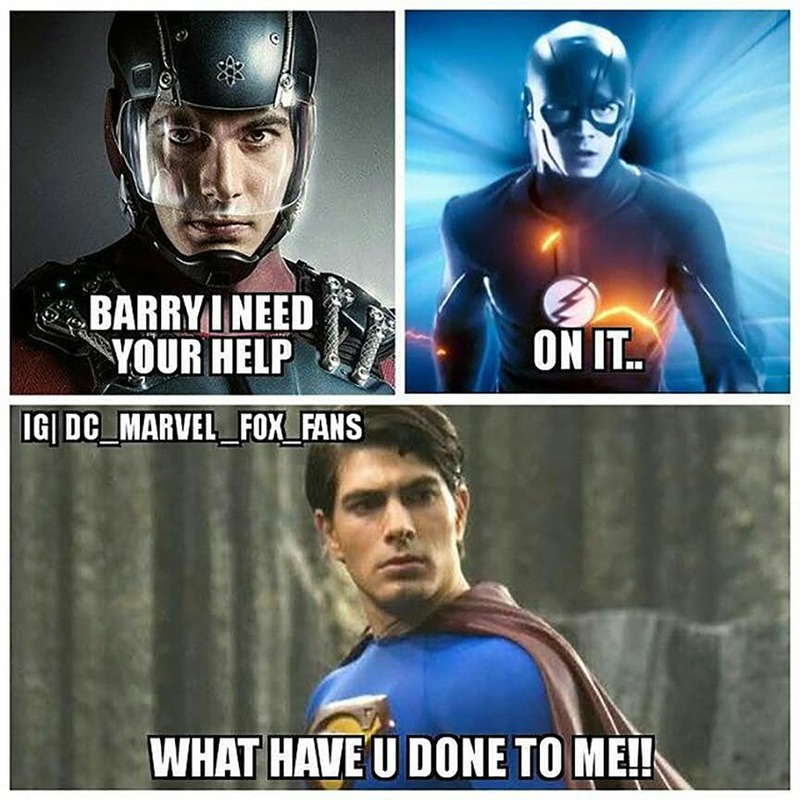 What Have You Done Barry!